Enjoy cooking for you and your family without smelling like smoke or the food that you are cooking with the Lofra Azalea Chimney Type Cooker Hood. Keep your kitchen clear from smoke with its extraction capacity that's up to 800 Cubic meter per Hour. 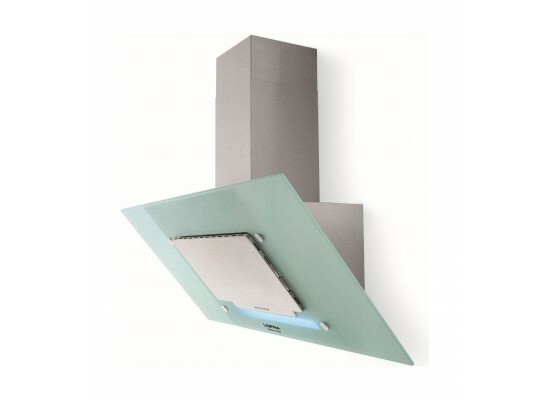 The Lofra Azalea Chimney Type Cooker Hood Also has a light function that allows you to better see what you are cooking.